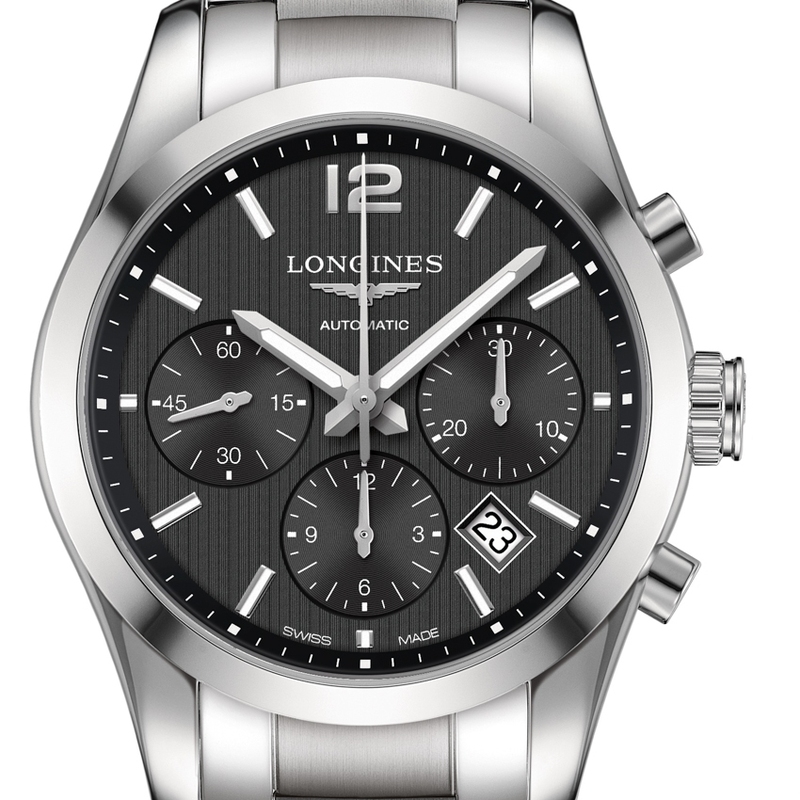 Elegance, tradition, technique, precision and performance are the core values which Longines shares with equestrian sports, and flat racing in particular. Indeed, flat racing is the inspiration for the Conquest Classic collection, a series of timepieces distinguished by their sporting elegance. 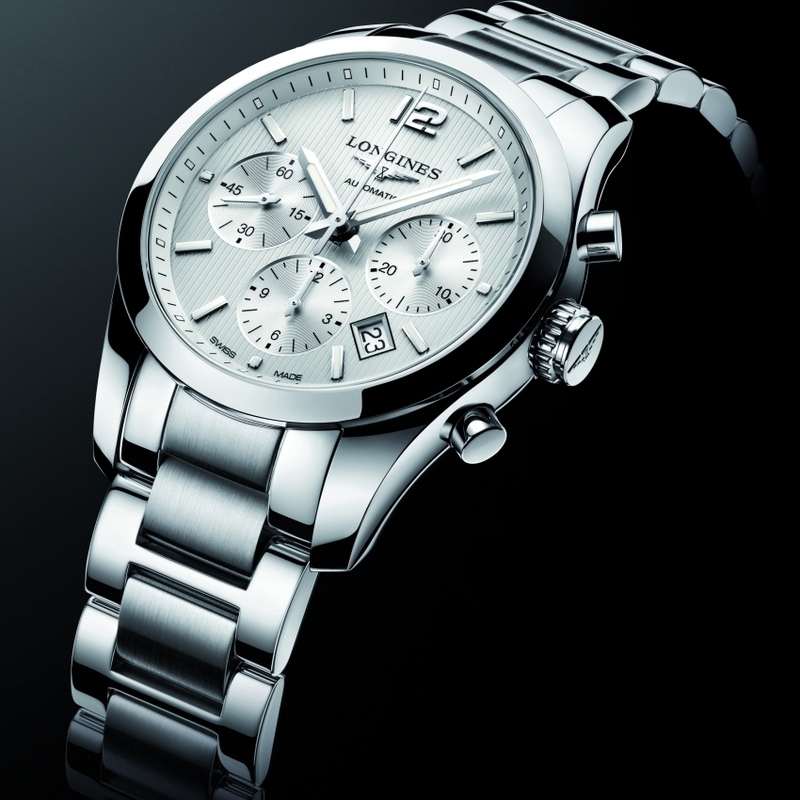 With its 41 mm diameter, this chronograph is equipped with the exclusive L688 column-wheel movement. A black dial and steel case guarantee a sober but also sophisticated appearance that is sure to catch the eye in the stands at the most prestigious horse races.